Was wondering when someone would come back to this thread. Looking to likely get a Daiwa Sagiri 45MC this spring, then I think I’ll have everything I want. I really like the Daiwa and Suntech rods. I haven’t tried a Nissin rod yet, but think I’m okay with that. Unless a deal on a Zerosum 36 comes up that I can’t pass up. My collection has grown by three in 2017. kyogi 18, Suntech GM Suikei Keiryu Special 53, Suntech Kurenai hm30r. My Quiver has a crazy character. Each one is dramatically different than the next, and I am beginning to like the Kurenai more and have moved past first impressions. The only rods I feel have some level of overlap are the Carp rods. They have the same length and a similar feel. I still have only landed small stuff on them (under 5 lbs. ), the true separating factor will be when I start getting larger critters. I might have a different opinion at that time. I’ve been using the Amago a lot for the last few months. I’m gearing up to packraft in the Grand Canyon (actually, Marble Canyon, upstream from GC) and it will serve as my primary rod there. I’m looking at getting a Carp rod, something like a Shimano Borderless P630. We have Carp to 1m very close to my home. I am concerned, at 6m, I am very near power lines, if it were not for close proximity to power lines, I would have already been deep into carp. I use my Ito, Amago and Sato the most followed by the Rhodo and then the Mini V3s for travel. I have been using the Hane 2 more, my son uses it quite a bit. I am working for Tenkara USA now as a writer, naturally using their rods more, I’ve used them since day one but they are my work rods now. My quiver is as follows. Nissin Mini 2.7 - 3.6 - 4.5 for travel <— grabbing these if the house catches fire. I have been currently using the Zerosum 4.5m 6:4 for big stocked fish. I’m loving this rod very much and I am happy to be casting it. I am looking forward to doing some wintertime brown trout hunting with it. Super rod, dig it. I don`t know about the Shimano Borderless P630. 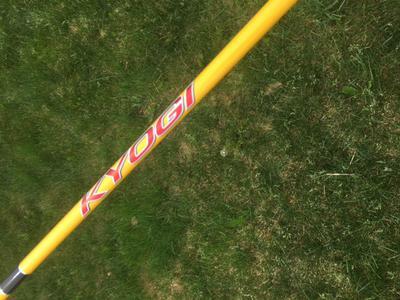 There is a fellow Les Albjerg who fishes the shorter kyogi rods. I would imagine the shorter length would be more strenous for the angler and there might be more athletics involved. 4x - 0x!!! I have two of the Ito and Sato, just in case or if a friend visits and they wish to try tenkara. I also have Patagonia/TFO 10’6”, given to me as a gift this winter. I will use it with their floating line when dry fly fishing for big browns in a river nearby. Don’t really wish to own an abundance of rods, I use the Ito and Sato and I’m happy with those rods. Rob, one of these days I will get a Sagiri. Probably the 45MC. It just seems like it would work very well for me. I have the Nissin Level Line 320 on the way. Very excited for it. 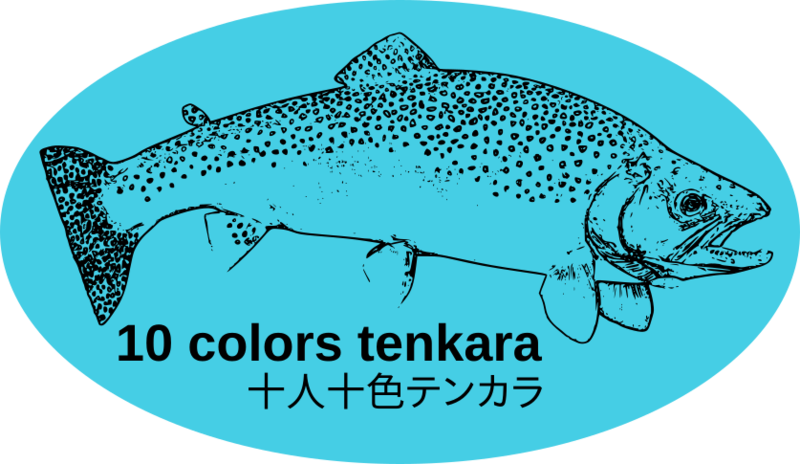 I checked tenkara-ya the other day and noticed the 45 was sold out! He can get them pretty easily though. I really liked using the 45 when I was in Colorado last year. I bought a 45 this winter and am looking forward to giving it a try. Our season opens on Saturday! I’ve wanted one for quite a long time and not sure why I waited so long.